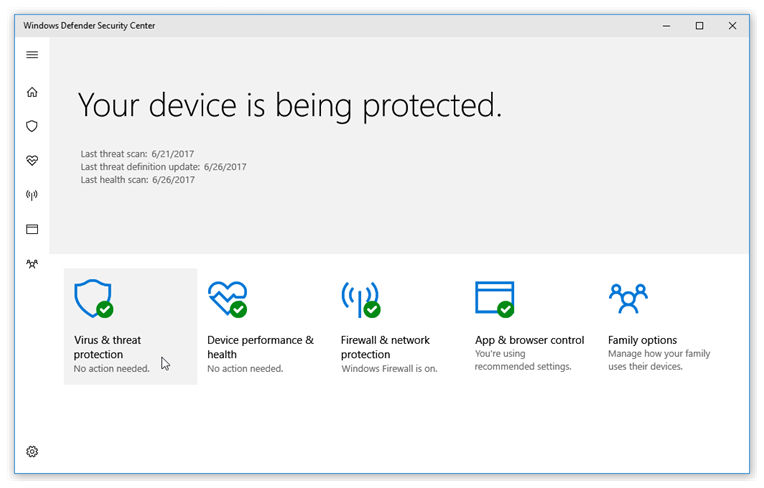 XYplorer feels slower than advertised. 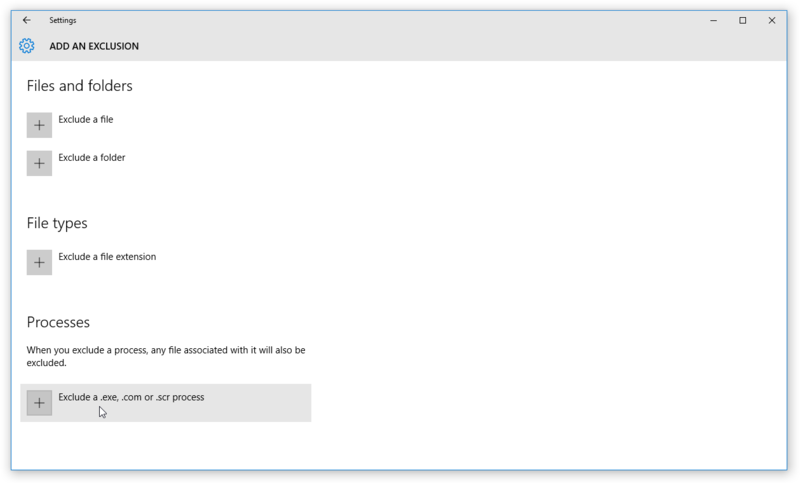 How can I make it faster? 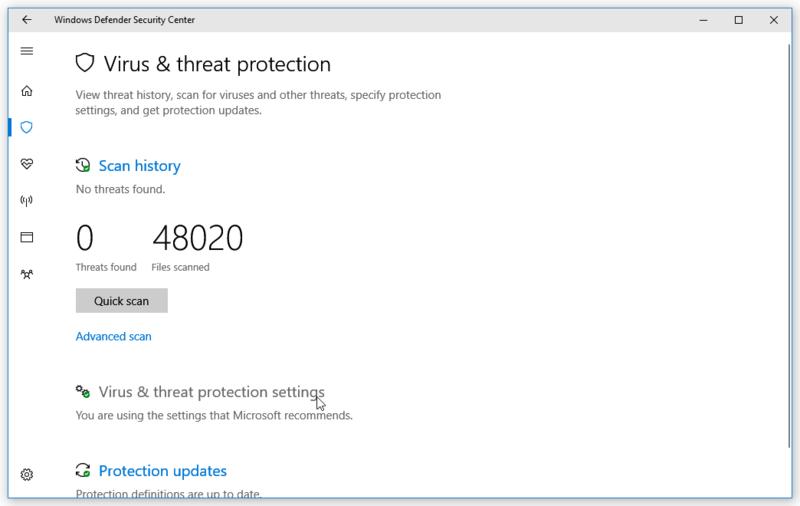 A likely reason for this is a virus scanner running in the background. 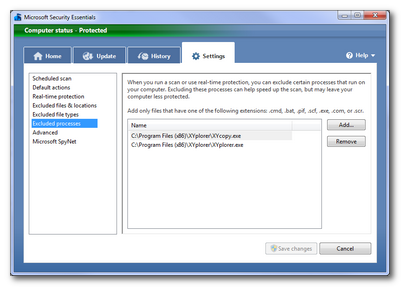 An active virus scanner can severely slow down file operations and make XYplorer less responsive and startup sluggishly. 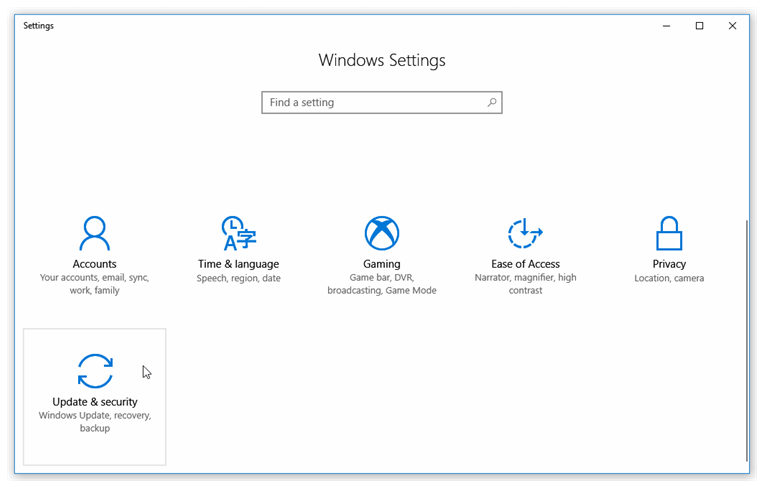 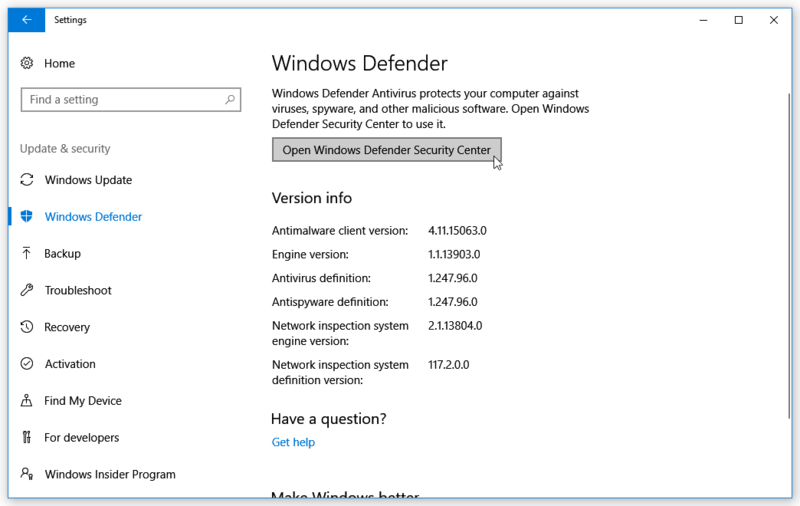 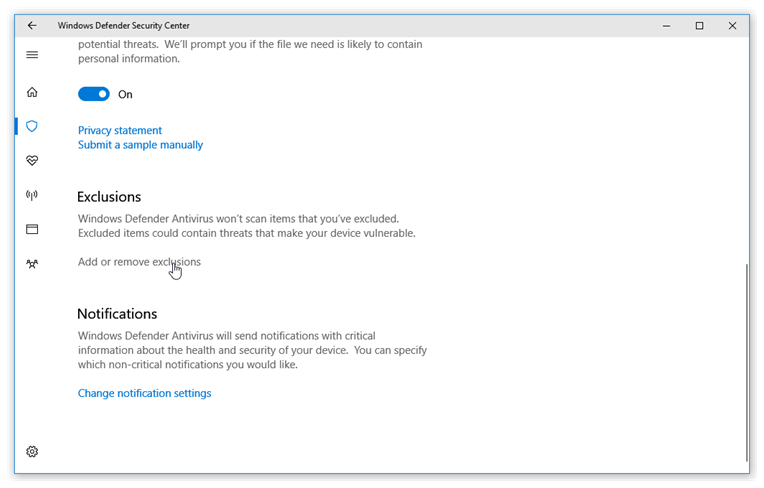 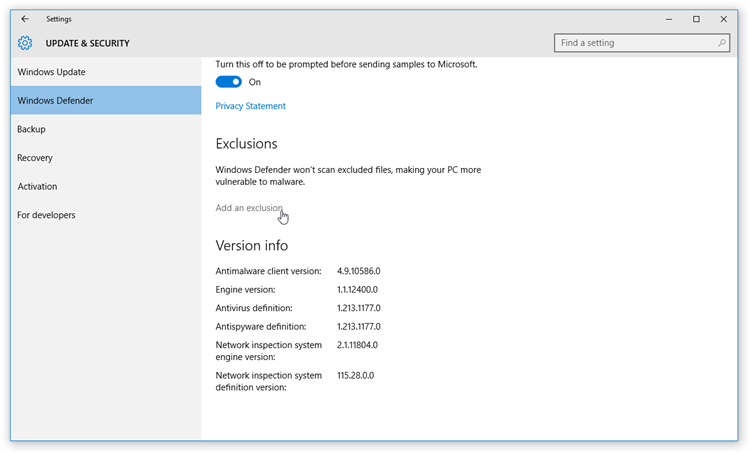 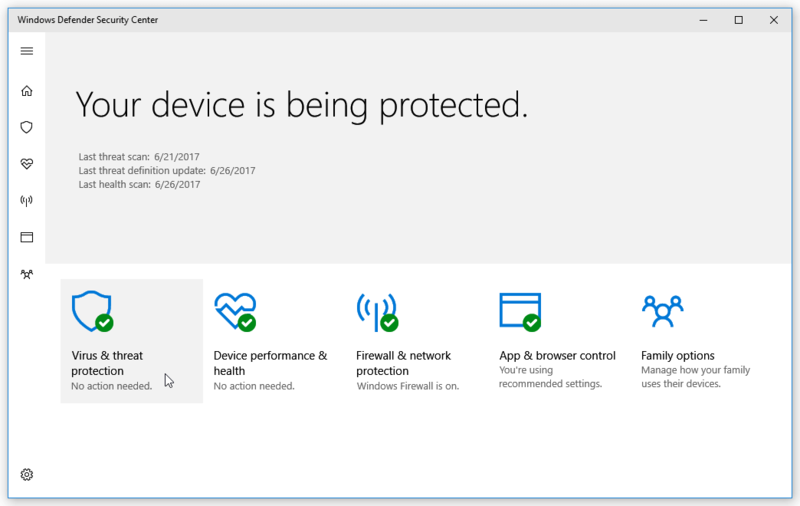 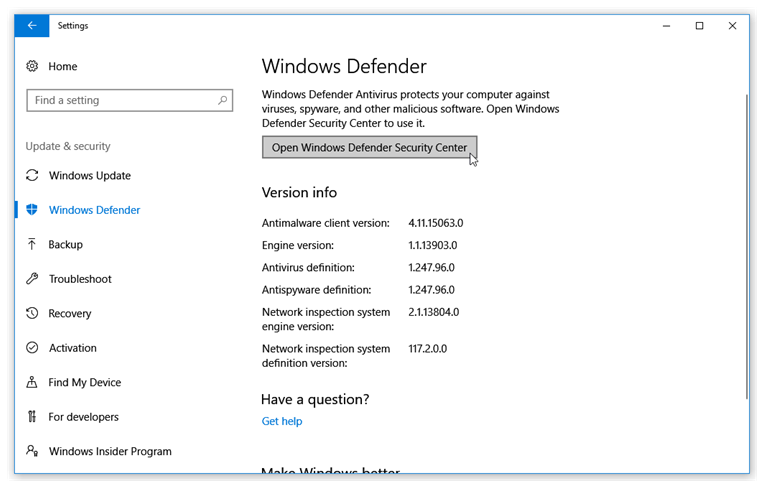 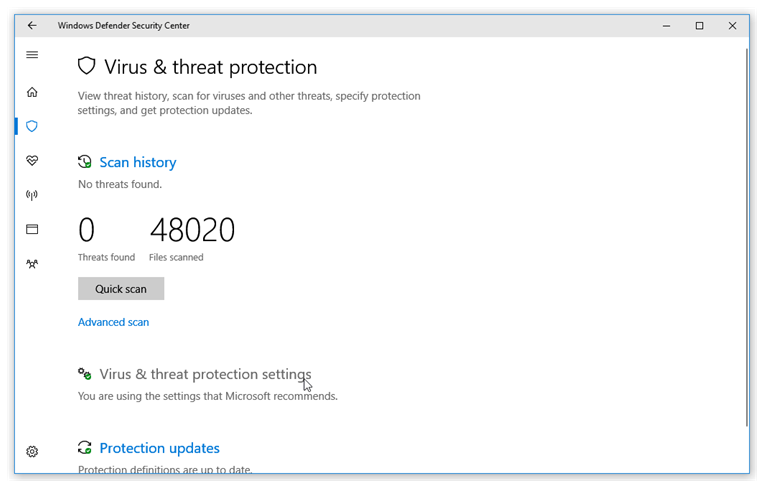 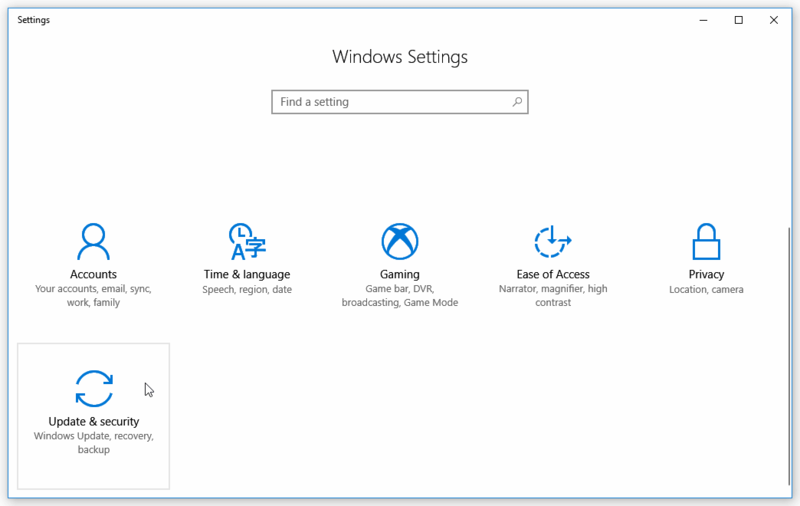 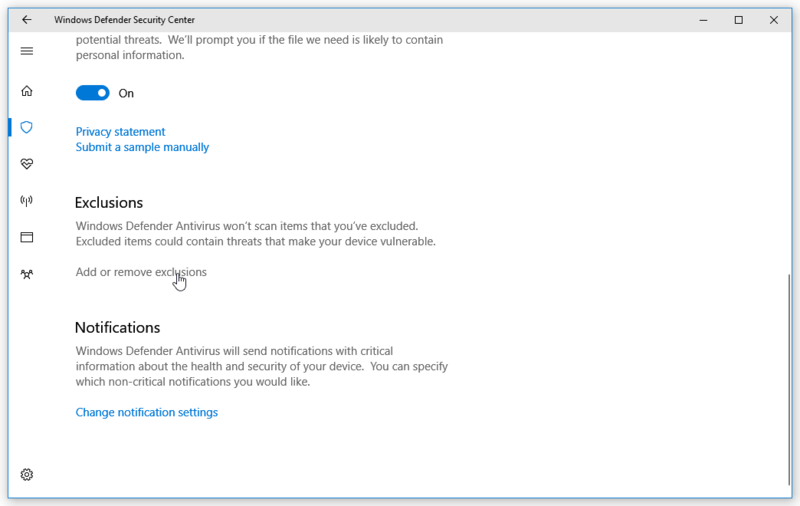 Especially Windows Defender (Microsoft Security Essentials (MSE) before Windows 8) can have a dramatic negative effect on speed. 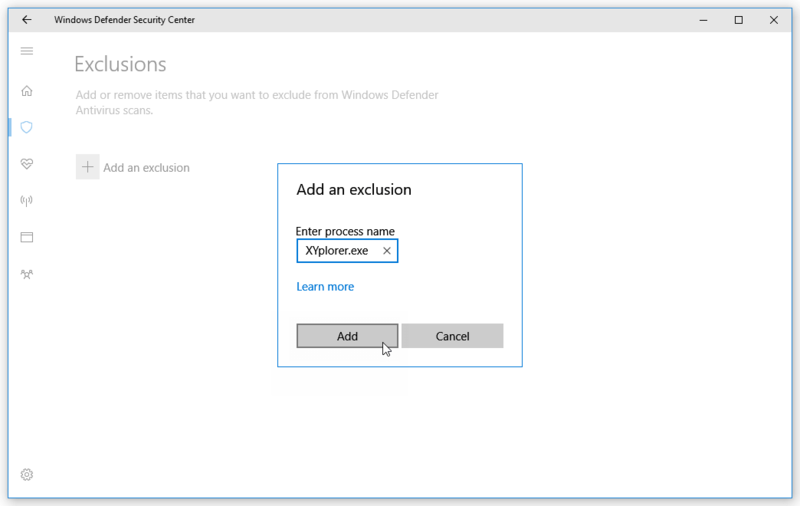 How to exclude XYplorer from Windows Defender / MSE: Add both XYplorer.exe and XYcopy.exe to the excluded processes. 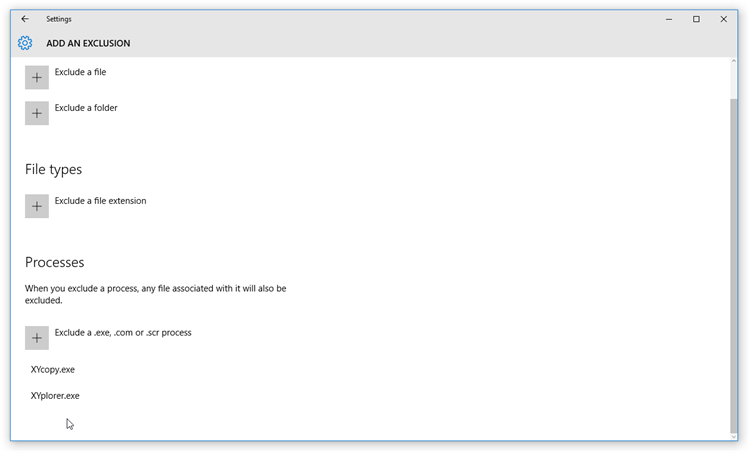 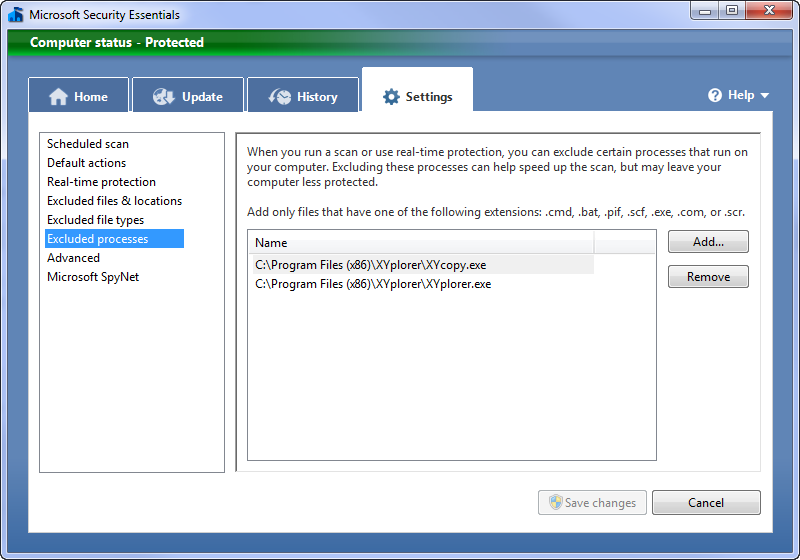 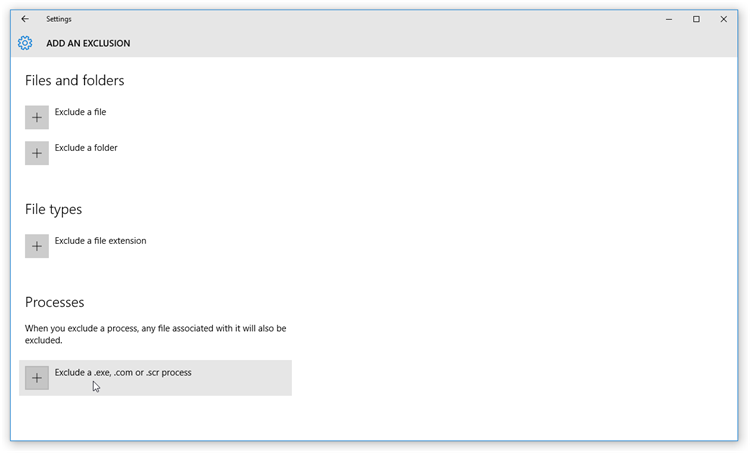 If you use the XYplorer Free Edition then exclude XYplorerFree.exe from the scanned processes. 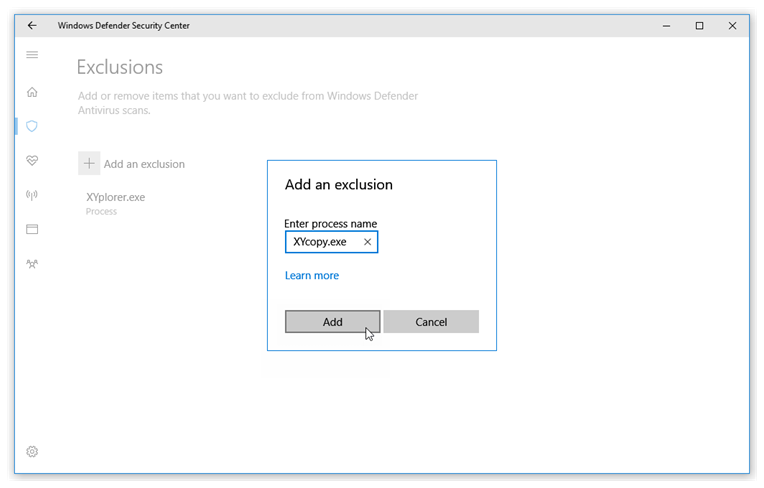 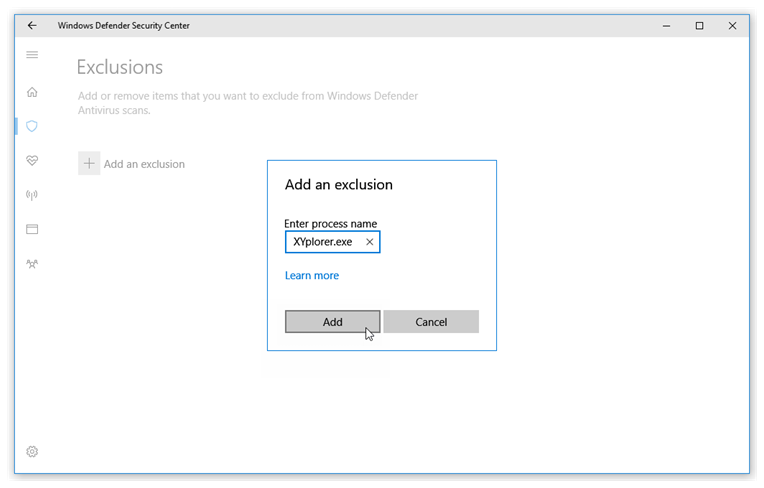 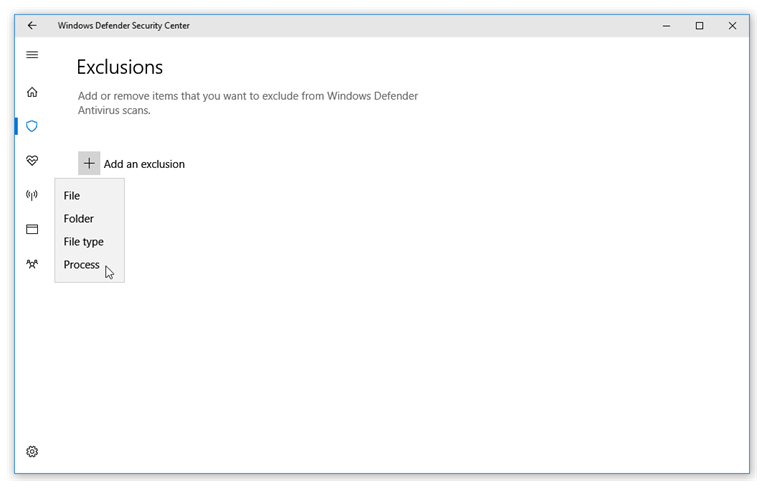 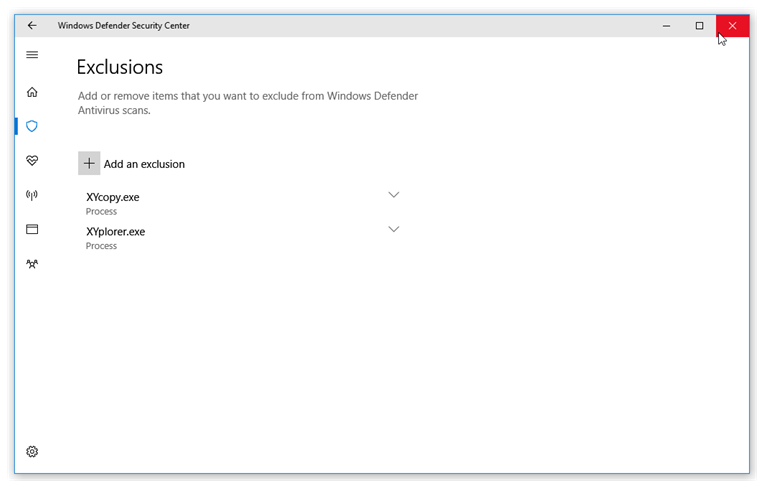 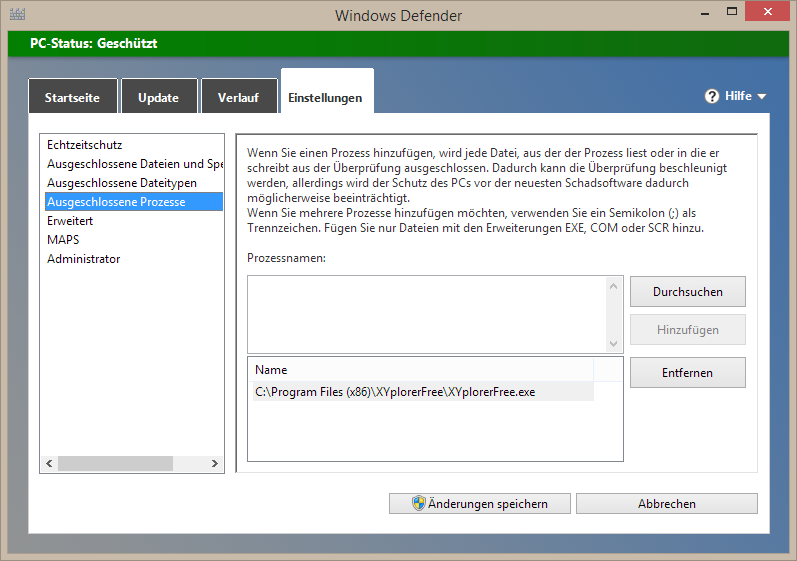 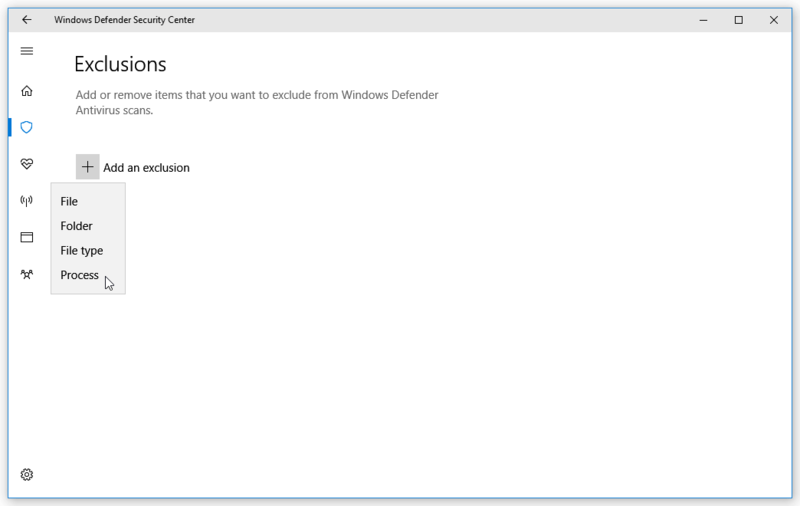 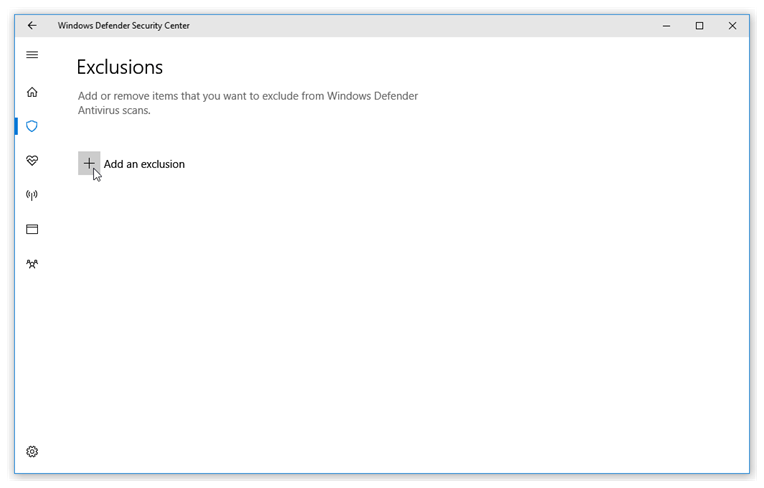 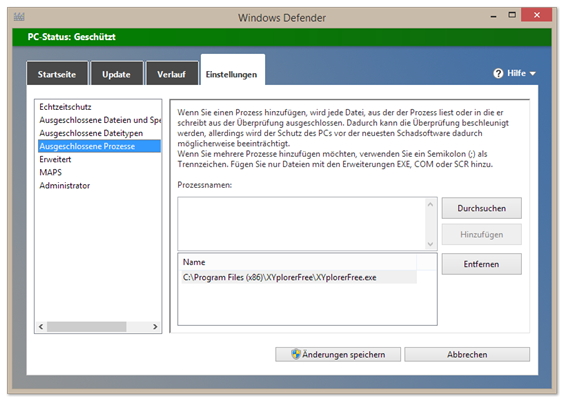 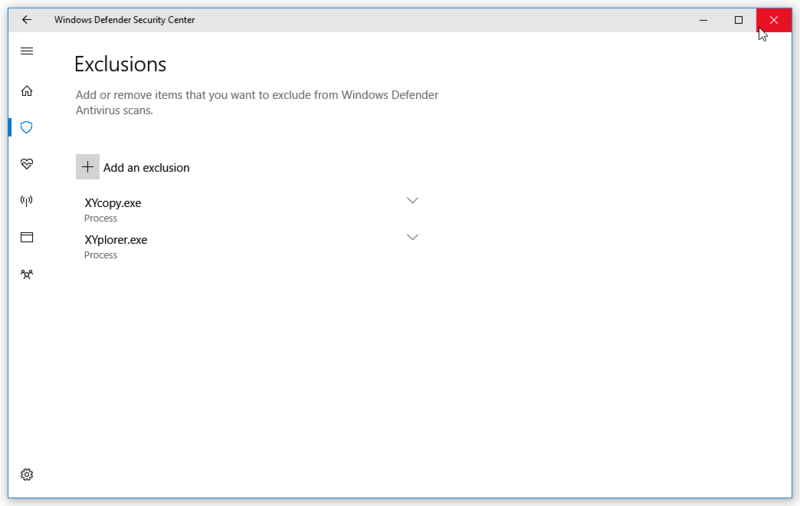 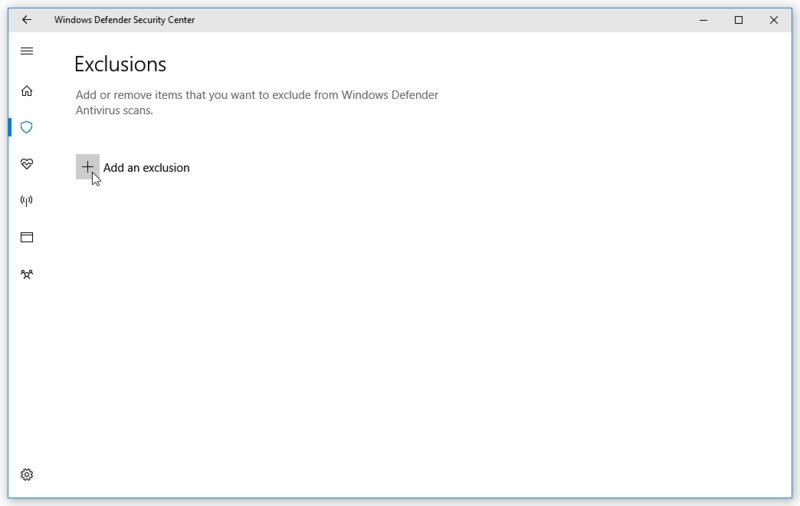 How to exclude XYplorer Free from Windows Defender / MSE: Add XYplorerFree.exe to the excluded processes.